We are excited to announce our latest game giveaway! Do check out our previous game giveaways and follow us on twitter/FB for the upcoming ones. 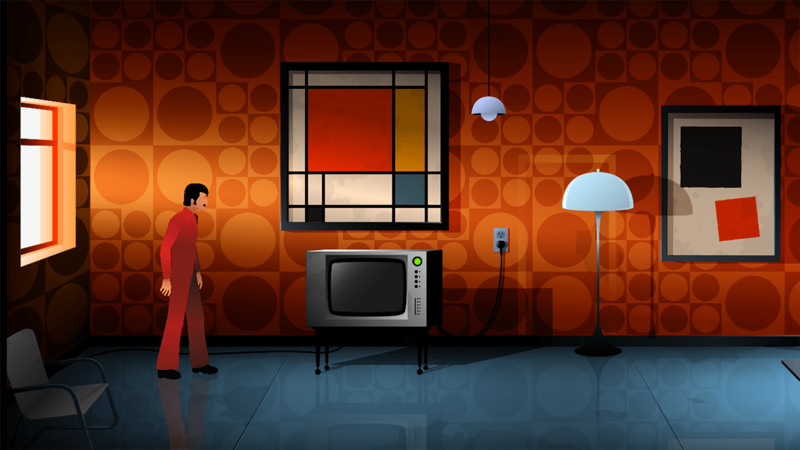 The Silent Age is a point-and-click puzzle video game developed by Danish indie game studio House on Fire. The story is set in 1972, and follows the protagonist Joe on a quest to save mankind by using time travel. 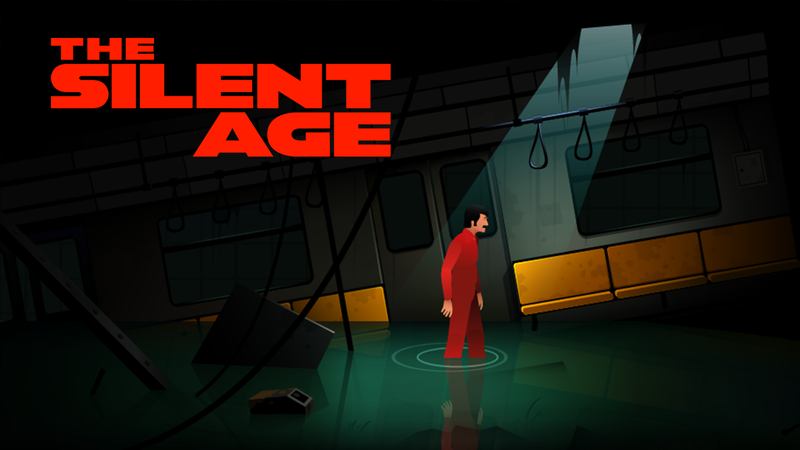 Exclusive to Steam: These all-new features bring The Silent Age story to the next level. Pingback: Game giveaway DIRT 3 (Steam key) Genre: Action, Race, Sports, Cars.